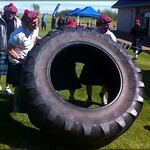 Enjoy 3 hours of gruelling combat and have a great laugh. 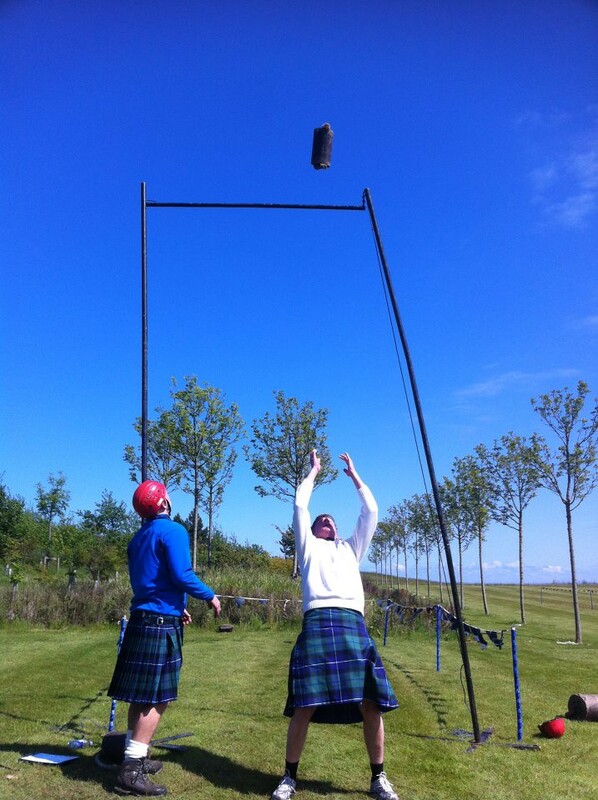 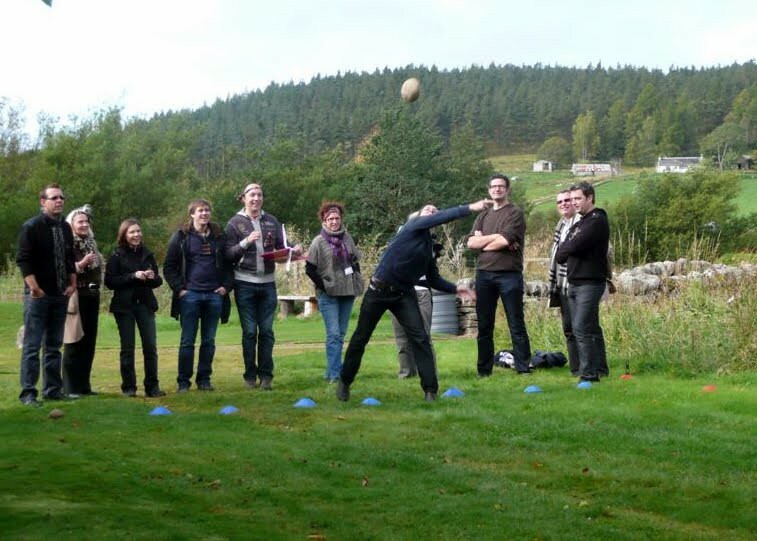 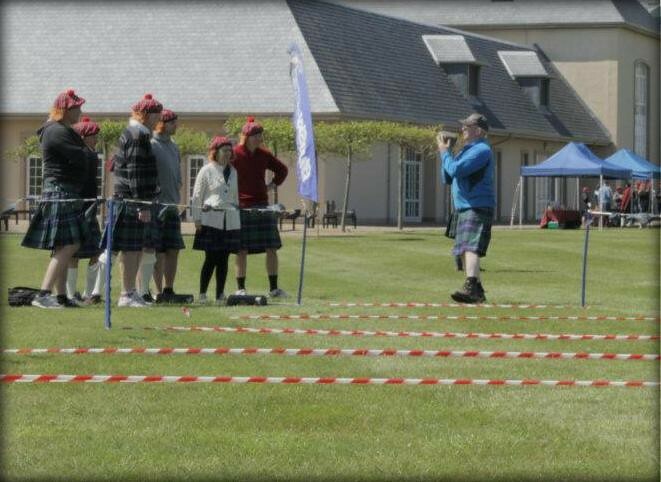 Set in the grounds of the classic Scottish Castle, Mini Highland Games would ensure a good chance for you to know about the Highland culture and way of living . 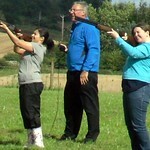 We provide all technical equipment and tutorial . 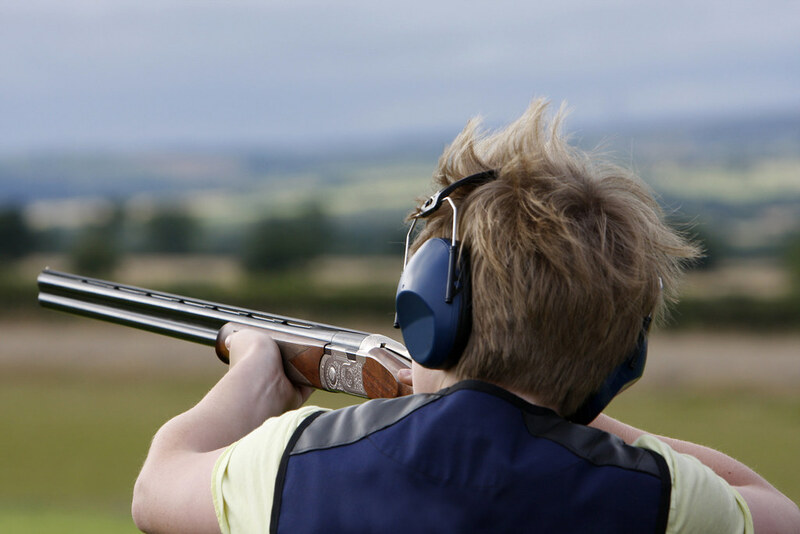 Enjoy the fun of game shooting without the guilt of blood spill with a spell of clay pigeon shooting! 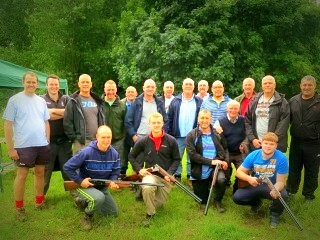 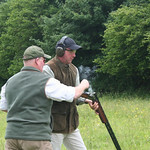 After a safety brief our instructors would ensure all the instructions and guidance to bring down the clays. 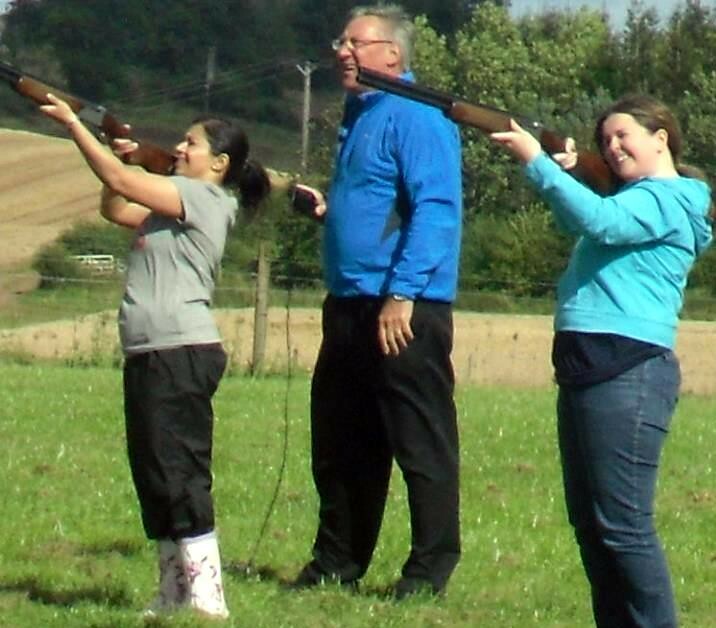 Well suited for all skill sets, clay pigeon shooting is well cut for ladies and men alike. 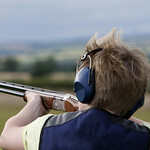 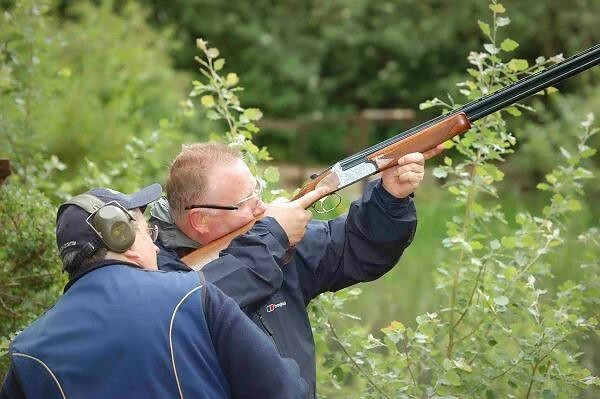 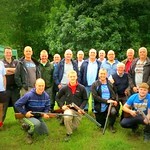 No mater whether you are here for fun or frenzy, clay pigeon shooting will be a perfect choice for sure. 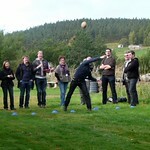 This is one of the best ways you can your mates can kick start your stag night. 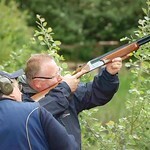 So come here and blast away a few clays before you hit the pubs and clubs of Edinburgh. 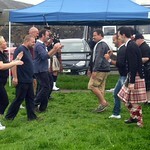 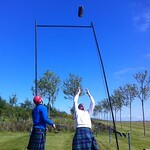 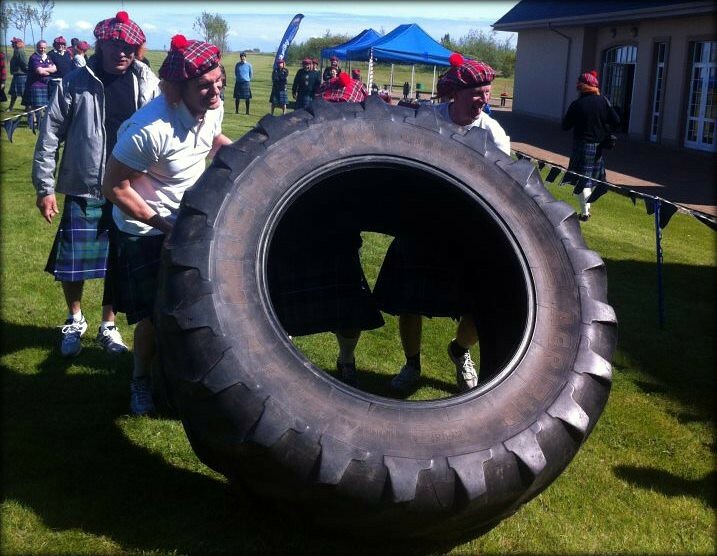 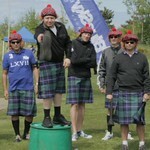 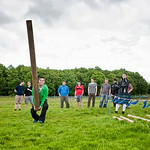 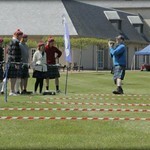 Join us in this clash of the clans at the mini Highland Games in Edinburgh. 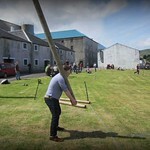 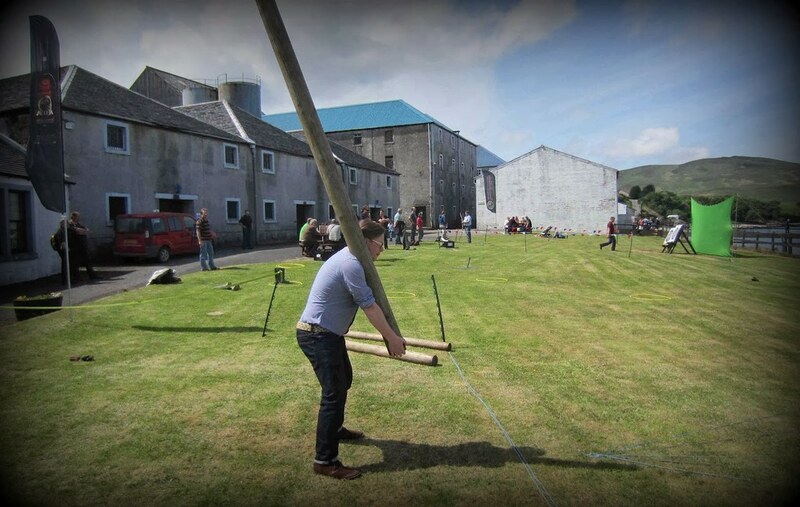 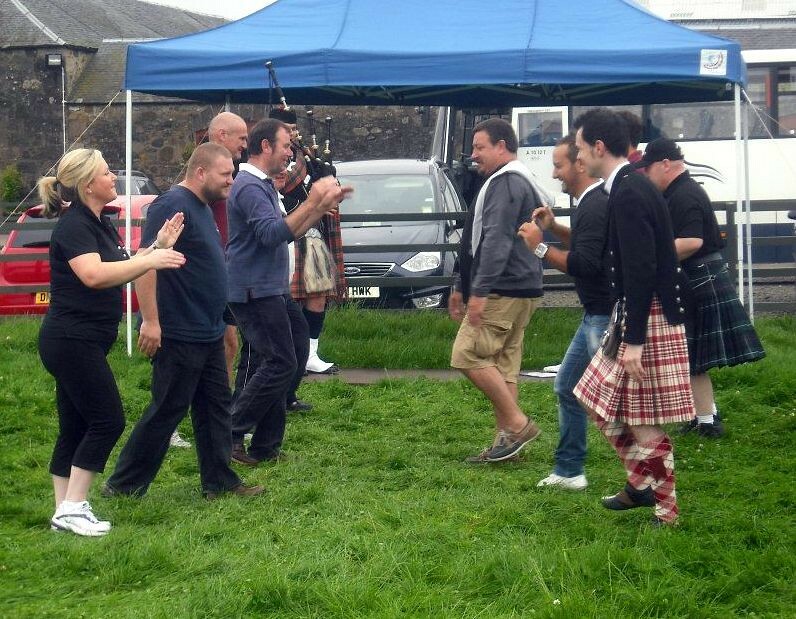 Authentic Scottish Games with some modern twists. 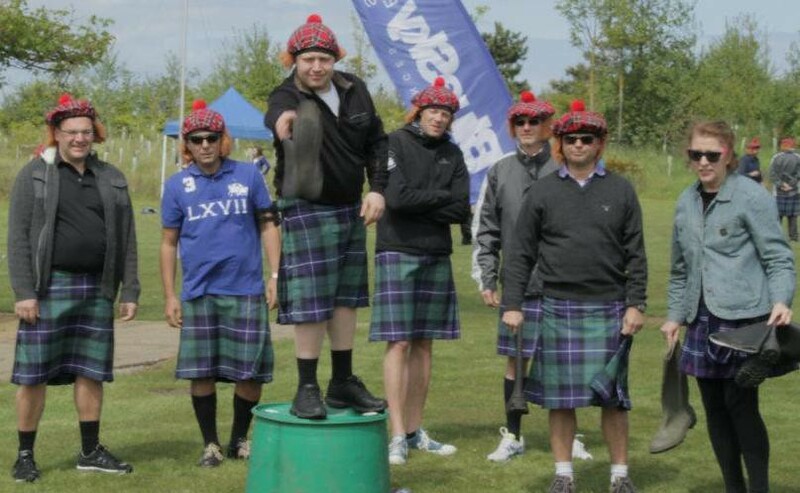 Come to Edinburgh just to experience this!